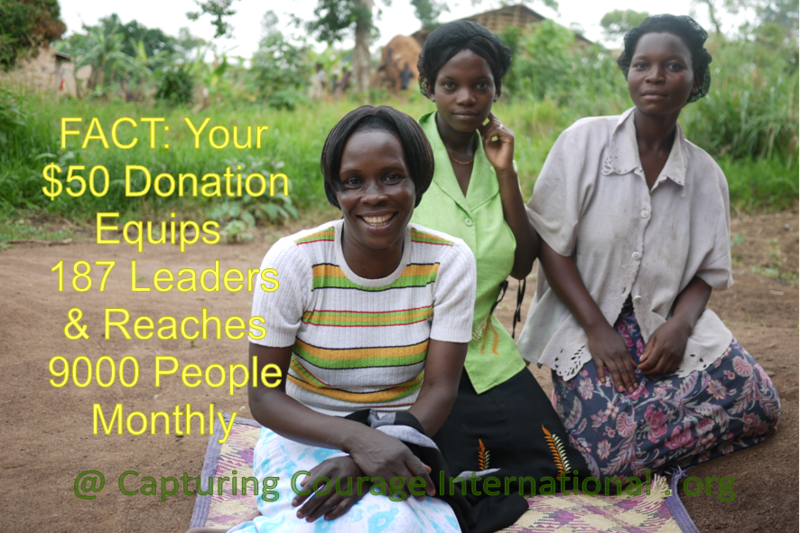 This entry was posted in Capturing Courage Abroad and tagged around the world, bible study, Capturing Courage International, encouraging indigenou pastors, great return on investment, invest in spiritual discipleship, joy, passion, prayer, support God's Heart around the world. Bookmark the permalink. THANK YOU FOR LOVING PEOPLE OF AFRICA MAY GOD REACHLY BLESS YOU.